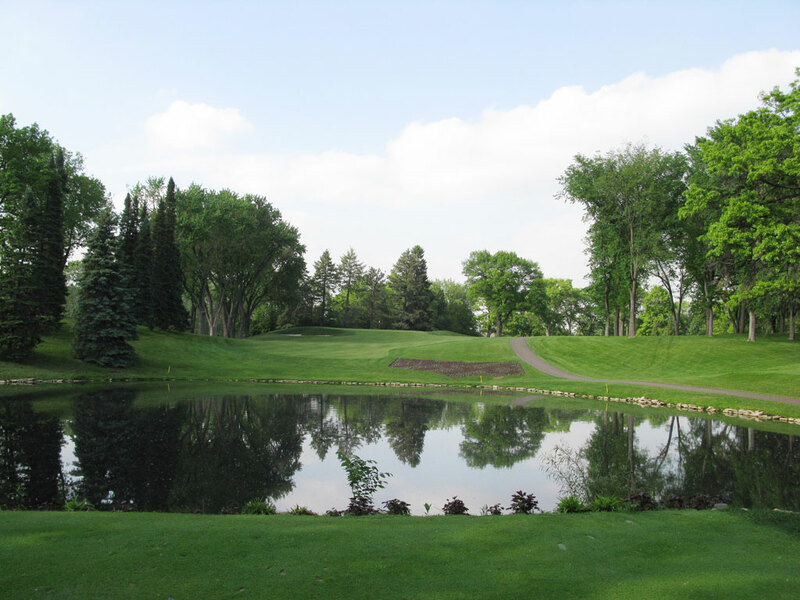 Course Website: Official Website - Visit Minneapolis Golf Club's official website by clicking on the link provided. Accolades: Ranked 6th in Minnesota on Golf Course Gurus' Best in State list. 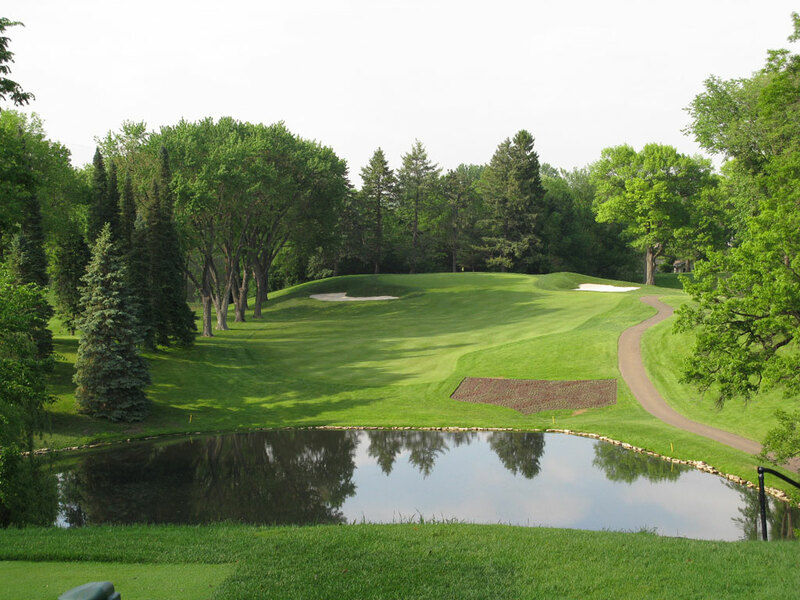 What to Expect: Minnesota enjoys a nice collection of Donald Ross courses and the Minneapolis Golf Club is one of the most revered. 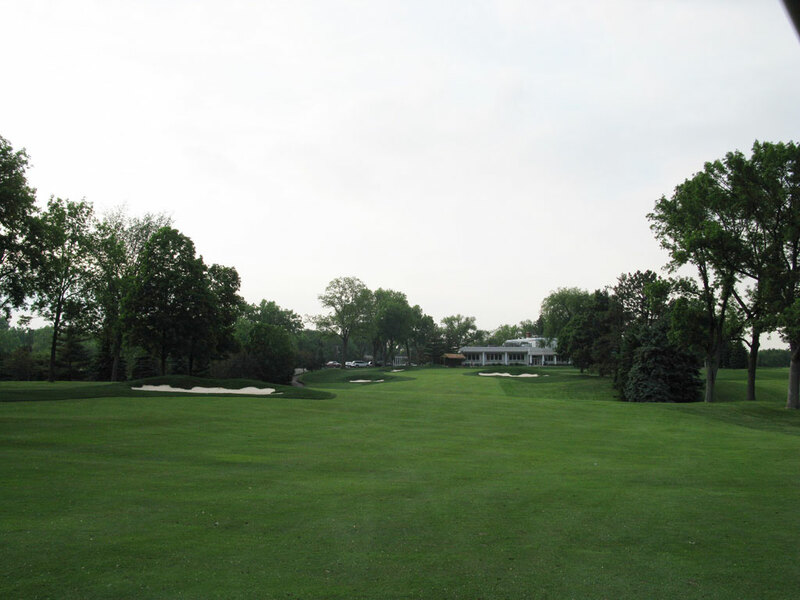 The club opened in 1916 but relocated the next year to a larger parcel where Willie Park Jr. laid out the routing. The club quickly gained popularity and a larger clubhouse was required to accommodate the expanding membership. 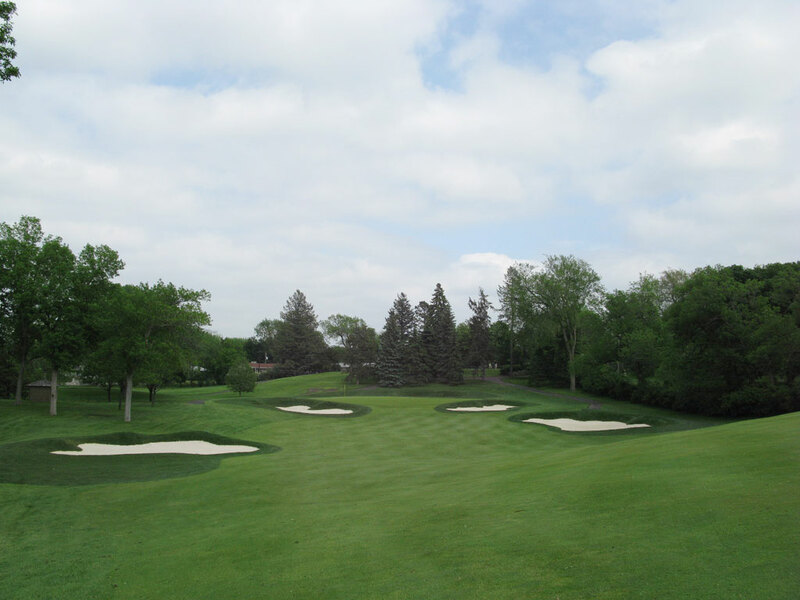 As such, the course needed rerouted and Donald Ross was employed to take on that project in 1919. The holes are laid out on gently rolling terrain that is comfortable to walk. The holes are tree lined and feature contrasting color heavy rough outside of the fairways that are wide enough to provide a variety of playing angles. The parkland layout has a very classic feeling with open fronts to greens and no waste areas and just two water hazards. Like most Ross courses, the holes are pleasant and subtle in their design but rarely spectacular. However, the back nine does begin with a par three that is spectacular in every way as it plays over water to a raised green. All in all, players who appreciate a pleasant walk on a very playable course with subtle design features will appreciate this track while players looking for dramatic holes and demanding carries will find themselves left wanting.